We’ll be swimming this summer! 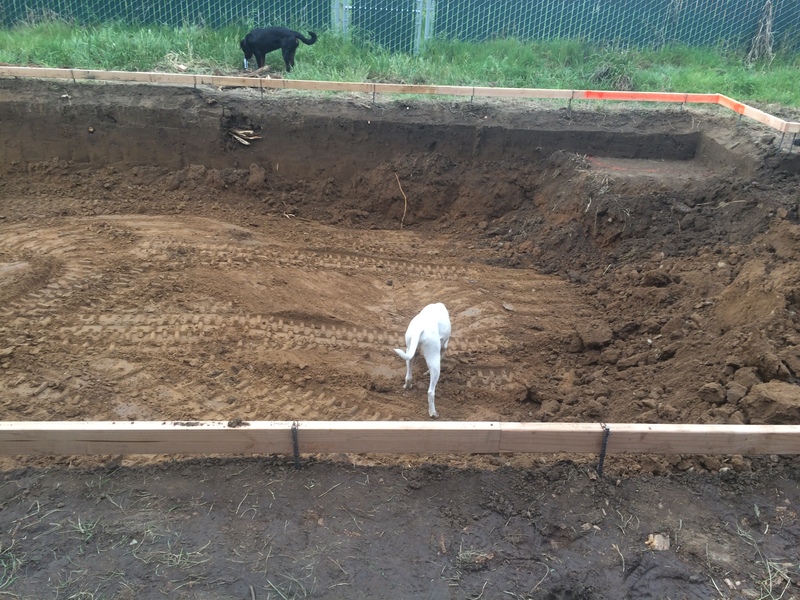 We’re putting in a nice big swimming pool at our place in Modesto, so we’re excited about swimming this summer! It’s also a great way for dogs to exercise: powerful, energetic dogs can burn energy, and older, delicate dogs can work their muscles without stressing them. We’re often there on weekends, so that means any dogs we’re watching will get a chance to swim, as well as to run around on the space we have there. 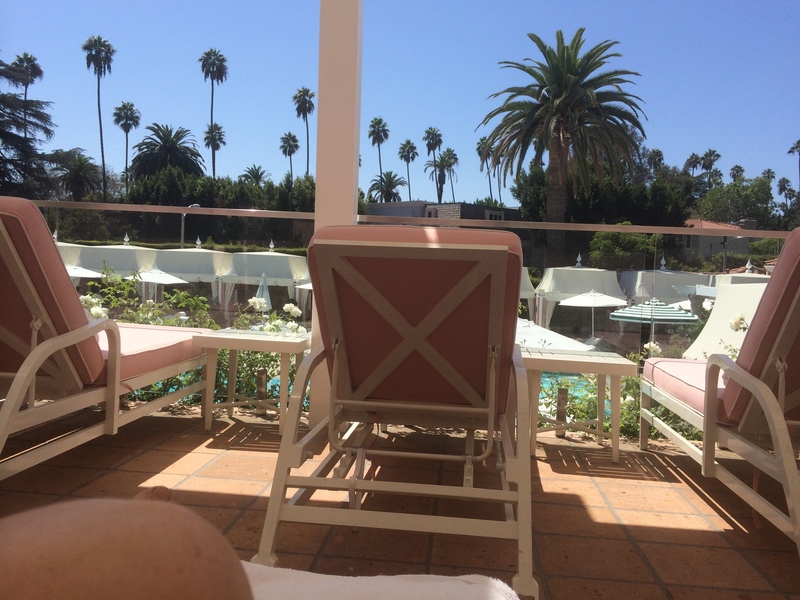 Ok, we took this photo at the Beverly Hills Hotel, so we’re not quite on that level. But we’re going for a nice classic rectangle pool like they have, to fit the architecture of our 1920s Spanish style place.